In discussions of open access, it’s pretty common for us biologists to suffer from arXiv envy: the sense that mathematicians and physicists have the access problem solved, because they all put their work on arXiv. Even in mathematics, the field that is most committed to arXiv, only a feeble 21.5% of published papers are also available on arXiv! In physics, it’s 20%, and “Earth and Space” it’s a smidge under 12%. For everything else, it’s virtually nothing. Does that come as a shock to anyone else? I’ve not seen figures before, but I always thought the numbers were more like 90-95% in maths, physics and astronomy. 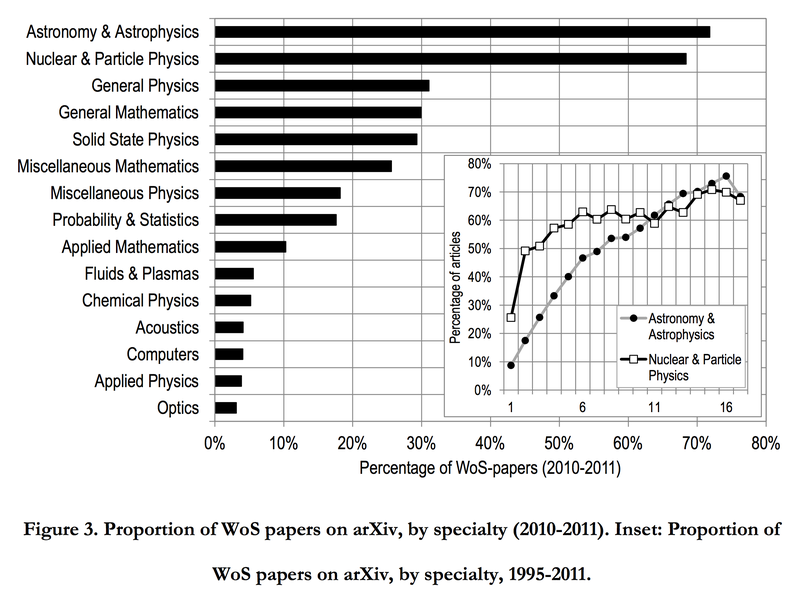 Even the very best subfield manages to get only about 72% of its publications into arXiv. After the second best (69%), no other subfield does better than a frankly abject 31%. So unless I am badly misunderstanding this study, it seems the old idea that you don’t need open-access journals in maths and physics because everything’s on arXiv is way off base. Larivière, Vincent, Cassidy R. Sugimoto, Benoit Macaluso, Staša Milojević, Blaise Cronin, Mike Thelwall. 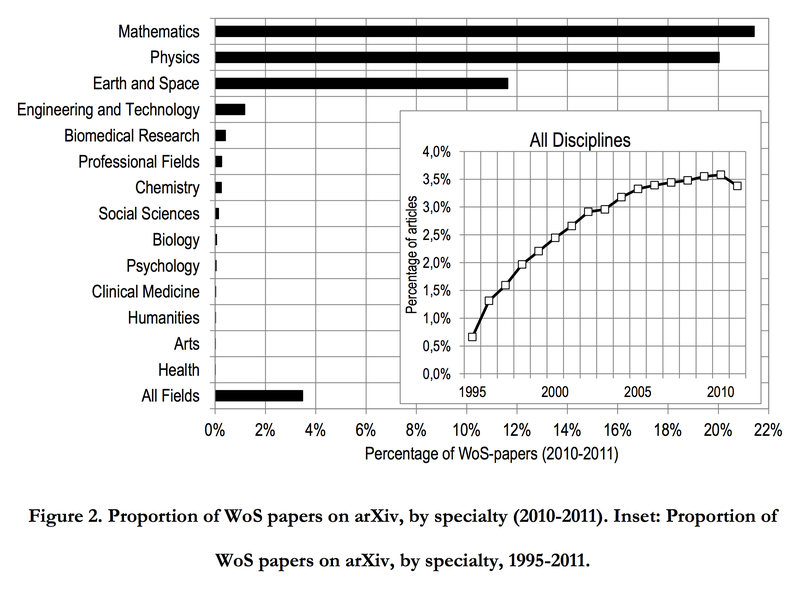 2013. arXiv e-prints and the journal of record: An analysis of roles and relationships. arXiv 1306.3261. UK national negotiations with Elsevier: it seems we’re not messing around. A confidential internal email has come into my hands, from Bristol University, regarding the UK’s national negotiations with Elsevier. I think it’s of general interest. This email is to advise you that the UK university sector has entered national negotiations with the publisher Elsevier for renewal of the subscription journal package ScienceDirect. This is the largest and most costly journal agreement which universities in the UK subscript to, accounting for roughly 40% of annual spend by sector on major journal agreements. ScienceDirect journals are most heavily used by STEM/M subjects, but also has relevance to some subjects in the social sciences and arts. Many Bristol authors are active on Elsevier editorial panels and peer review process. 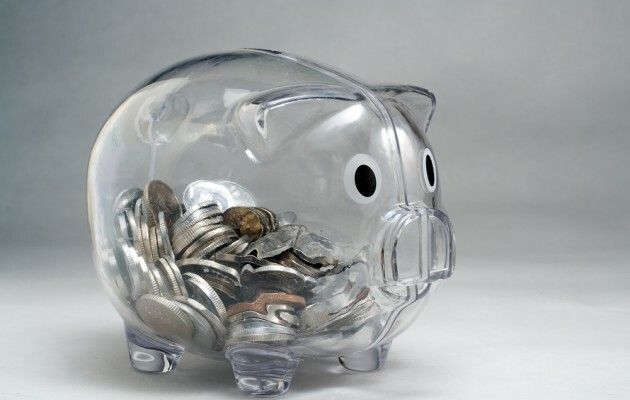 The cost of above inflation journal price rises is an issue that affects all library users as it impacts on our purchasing power for all subjects. For this reason, we have provided a briefing on the negotiations below and ask you to circulate this to staff in your School for information. If you or your colleagues have any questions, please contact your Subject Librarian in the first instance. Further updates will be circulated at significant milestones in the negotiations. The UK university sector has entered national negotiations with the publisher Elsevier for renewal of the subscription journal package ScienceDirect. The Elsevier ScienceDirect agreement is the largest journal agreement which universities in the UK and globally subscribe to, accounting for roughly 40% of annual spend by the sector on major journal agreements. The number of libraries and level of expenditure means that this is likely to be one of the biggest single contracts that Elsevier negotiates with an individual consortium anywhere in the world. The current UK agreement runs to the end of December 2016. 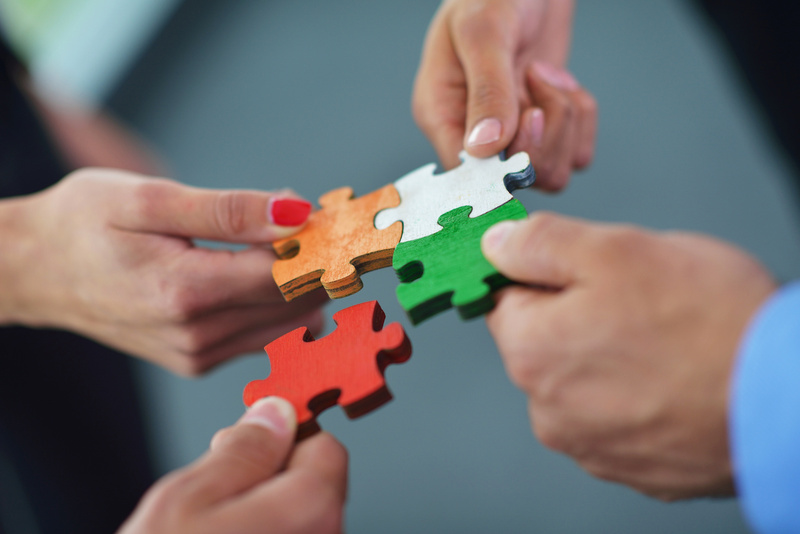 There is a national negotiation process in place with a negotiating team that includes experienced JISC Collections staff, senior Library Directors from UCL and Liverpool and two Vice Chancellors (Professor Sir David Eastwood, Birmingham, and Professor Sir Ian Diamond, Aberdeen). The negotiating team have clear objectives on price, transparency and open access offsetting practice set in consultation with Library Directors across the UK. The initial proposal from Elsevier in May 2016 was for a 5% per annum increase on the cost of ScienceDirect and no off-setting costs for Gold open access expenditure. This has been rejected by the negotiating team. Contingency plans will be used to offer access to essential research materials in the event we are unable to reach an acceptable agreement with Elsevier. The UK academic sector makes a very large cash contribution to Elsevier, at £38million equivalent to about 3% of the Hefce quality-related (QR) grant allocation and 1% of the entire Hefce grant allocation to universities. The sector as a whole is paying 12.5% more for ScienceDirect than it did in 2012 as a result of price increases of between 1%-4% year on year. At the same time, the UK makes substantial non-cash contributions to Elsevier, providing about 6% of the editorial board members for Elsevier and a significant contribution to peer-review estimated to be equivalent to as much as £25million. Elsevier has a profit margin of 35% (£700million) and is the only one of the 5 big academic publishers not to have put in place any arrangements to limit the additional cost of Gold OA in its hybrid journals for UK academics. We will provide future updates for academic Schools when key milestones in the negotiation are reached. To me, the most significant part of this discussion is the statement “Contingency plans will be used to offer access to essential research materials in the event we are unable to reach an acceptable agreement with Elsevier.” That suggests to me that the UK is serious about this negotiation. We are not just going to Elsevier cap in hand begging for mercy; we are going in hard, prepared to reach no agreement at all rather than a bad agreement. The Council of the European Union […] STRESSES that open science entails amongst others open access to scientific publications and optimal reuse of research data, citizens science, and research integrity; TAKES NOTE that open access to scientific publications and optimal reuse of research data are of utmost importance for the development of open science. CONSIDERS that assessing scientific quality should be based on the work itself and be broadened to include an assessment of the impact of science on society at large, while the current focus is on indicators based on impact of journals and publication citation counts. STRESSES the need to continue the support by the Commission and Member States to allow all bodies and organisations, including citizens, scientists and businesses and SMEs, to mine results of publicly funded research they already have legal access to. BELIEVES that optimal access and reuse of the results of scientific work can be enhanced if researchers or their employers retain the copyright on their scientific works; INVITES the Commission and the Member States to explore legal possibilities for measures in this respect and promote the use of licensing models, such as Creative Commons, for scientific publications and research data sets. WELCOMES open access to scientific publications14 as the option by default for publishing the results of publicly funded research; RECOGNISES that the full scale transition towards open access should be based on common principles such as transparency, research integrity, sustainability, fair pricing and economic viability; and CALLS on Member States, the Commission and stakeholders to remove financial and legal barriers, and to take the necessary steps for successful implementation in all scientific domains, including specific measures for disciplines where obstacles hinder its progress. AGREES to further promote the mainstreaming of open access to scientific publications by continuing to support a transition to immediate open access as the default by 2020, using the various models possible and in a cost-effective way, without embargoes or with as short as possible embargoes, and without financial and legal barriers. WELCOMES the intention of the Commission to make research data produced by the Horizon 2020 programme open by default17, whilst recognising the right of opting out on grounds based on Intellectual Property Rights, personal data protection and confidentiality, security concerns, and other legitimate interests. Well, the good news just keeps coming. This is good for us all, of course: for researchers, for funders, for doctors, for patients, for schoolteachers, for university lecturers, for legislators, for local government officials. Who could possibly oppose such a thing? We note with concern, suggested embargo periods which do not take into account the long-term sustainability of continued quality content generation. [We note with concern] proposed extensions to commercial text and data mining (TDM) which pre-empt the current work of the EU Commission on impact assessments. Yes — the STM Association is against text-mining as well as immediate open access. And this, folks, is the kind of thing I’m on about when I say that legacy publishers are not our friends. I reiterate once more that I’m not saying they are evil; just that their interests are the opposite of ours; and by “ours” I mean basically everyone — all the doctors and teachers and suchlike that I mentioned above. Those who want to dig into this will be interested in SPARC’s dissection of the STM response, but I don’t need to go on. What I want to say here is that, while we don’t need to demonise the STM Association, we do need to do all we can to make sure they’re unable to prevent the progress that the EU is pushing for here. By the way, who is this STM Association? Is it just a rogue group of a few luddite publishers who got left behind in the 1900s when everyone else had moved on? Sadly not. As their own press release reminds us, “STM is an international association of over 120 scientific, technical, medical and scholarly publishers, collectively responsible for more than 60% of the global annual output of research articles.” When they write these regressive things, they are not speaking for a lunatic fringe of legacy publishers; they are the mainstream. Those of you who work for more progressive publishers who support the European Union’s proposals: are you satisfied to have STM speaking for you? If not, what can you do to change their position? And if you can’t do anything to make this body actually represent you, do you really want to be members? See also: Chris Hartgerink’s satirical rewrite of the STM response! Thanks to Jon Tennant for drawing my attention to this. I’m on a public mailing list that was initially set up for delegates of the OSI2016 conference. In a recent email to that list, I pointed out that we can never know whether or not publishers are double-dipping (accepting APCs and subscriptions for the same content) unless they are totally transparent about their finances — and nothing in their history makes it likely that that’s ever going to happen. 2. Labels aren’t helpful here. They’re just positions wrapped in semantics. There is lots of double-dipping that occurs everywhere—some could make the case that all of scholcomm is double-dipping since the university pays to play and pays again to subscribe. I don’t know if this is evidence of ill-will, but for the sake of our working partnership, let’s assume that it isn’t, and that more largely, it is evidence of a system that isn’t efficient and effective right now for anyone, and that’s what we’re all working together to fix. To paint our colleagues into a corner by accusing them of wrongdoing and then expecting them to work together with us for change is just continuing with the same dynamic we’ve tried for the past 15 years. I hope this doesn’t sound harsh. This is an interesting digression, but it takes us down a dark and unproductive path. We’re trying to chart a new, collaborative path toward new, collaborative solutions and not rehash old arguments and approaches. So drawing from what you’re asking here, a different approach might be to ask whether it would be possible to get more transparency in the system, what kind of transparency is needed and why, what precedents we can draw on to support this request, etc. I’ve quoted this message because it’s intelligent, humane, conciliatory and collaborative. It’s a model of how such messages should be written, positive from top to bottom, and striving to think the best of everyone involved. Unfortunately, I think it’s also completely deluded. Glenn refers to “this dynamic of launching barrages across each other’s bows without really talking and without seeing each other as part of the same team”. But the legacy publishers are not part of the same team. They are just not. Just like Manchester United and Arsenal are not part of the same team. 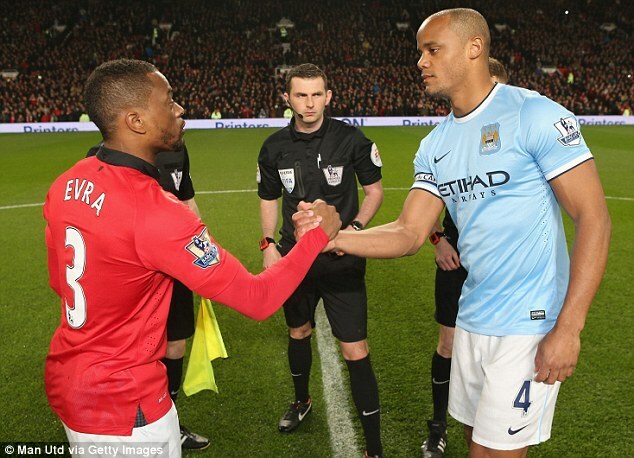 There is no outcome that will satisfy both Manchester United and Arsenal because their interests are antithetical. And in exactly the same way, there is no outcome that will satisfy both the community of researchers and the legacy publishers. Researchers want their community to own the infrastructure; but legacy publishers want to control it. Researchers want their output to be available to everyone everywhere at zero cost; but legacy publishers want to ration access, and charge for it. Researchers want to to pay low subscription fees and APCs; but legacy publishers want to be paid high subscription fees and APCs. Now none of this is exactly a criticism of legacy publishers. It’s not necessary to think they’re evil to recognise that they are on a different team from us. I don’t think the Russian football team is evil, but I still want them to lose when they play on 11 June — because they’re playing England, and I want England to win. So to return to Glenn’s email, he writes plaintively: “To paint our colleagues into a corner by accusing them of wrongdoing and then expecting them to work together with us for change is just continuing with the same dynamic we’ve tried for the past 15 years.” And he is quite right that this hasn’t worked for the last fifteen years. But the reason it hasn’t worked is because they won’t work together with us for change — or at least, not for the change that we want. Of course they won’t! It wouldn’t be in their interests. England and Russia won’t work together on 11 June, either. They will work against each other. And we in the research community really need to face up to the fact that this is exactly what legacy publishers have been doing for those last fifteen years, and what they will continue doing. At every stage in every discussion and every negotiation, they will do what is best for them. And that will rarely be aligned with what is best for us, and will often be directly opposed to it. So, for example, Glenn suggests that “a different approach might be to ask whether it would be possible to get more transparency in the system”. But we won’t get any more transparency than the legacy publishers absolutely have to give us, for the simple reason that it’s not in their interests to be transparent. That’s why they impose confidentiality clauses on libraries, as Elsevier’s David Tempest helpfully explains. And that in turn is why Tim Gowers had to use Freedom Of Information legislation to prise even the most basic subscription cost information out of UK universities. The idea that the legacy publishers will start voluntarily sharing information that they have hidden by imposing contract clauses is optimism of the most unrealistic kind. We don’t have to be jerks about this. We don’t need to demonise legacy publishers. We just need to recognise and accept the simple facts of the situation, and make our plans accordingly. What makes this difficult for a lot of people is that the legacy publishers have a long-running tradition of depicting themselves as researchers’ partners rather than our opponents. The idea probably dates back decades, to when publishers really were partners in the research process — when they provided the best and only way for results to be disseminated. But those days are long gone, and the left-over rhetoric hasn’t reflected reality for a good long time. And yet researchers, peer-reviewers, editors, libraries, university administrators, funders — they all want to think of publishers as their friends. It’s understandable. We have to do business with them (at least for now) and it’s always nicer to think that we’re doing business with friends. But it’s a sad state of affairs if we believe a thing just because it would be nice if it were true. So: a crucial part of waking up and smelling the shiny digital future is going to be the uncomfortable but unavoidable recognition of the true nature of the relationship between the research community and legacy publishers. They do not amplify the scholarly signal, they attenuate it. They’re not symbiotic with research, they are parasitic. They’re not our colleagues, they’re our opponents. Pretending otherwise is a comforting but ultimately harmful illusion.